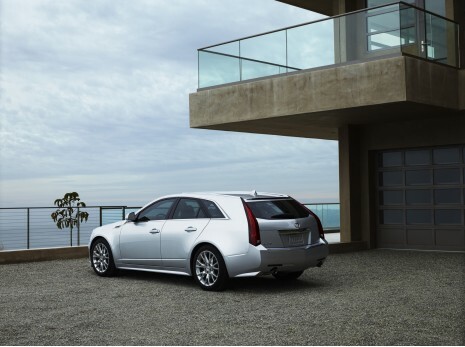 Best Family Wagons for 2011 - AutoNetTV Media, Inc.
Family Car Guide has selected the best family wagons for 2011. I have a real soft spot for wagons – only one in the family, but . . .